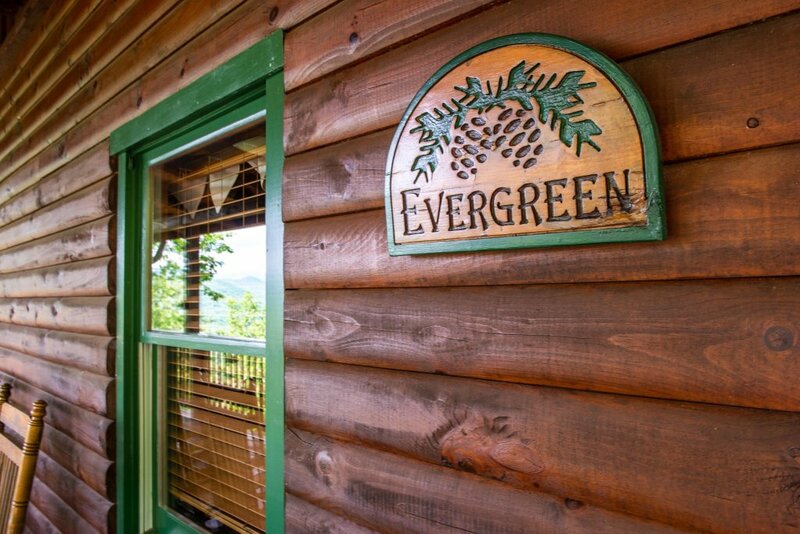 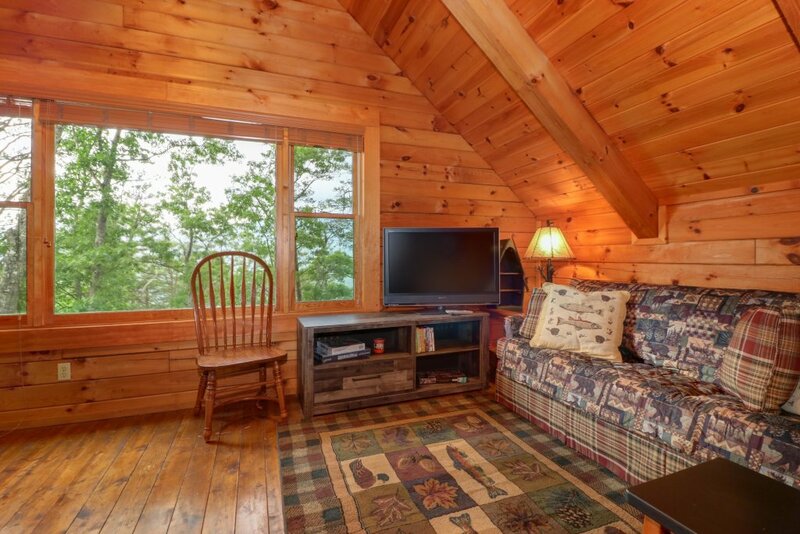 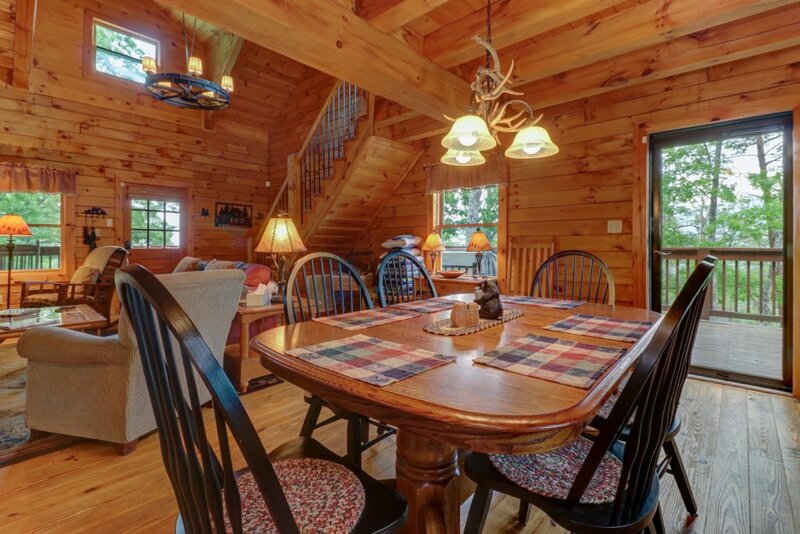 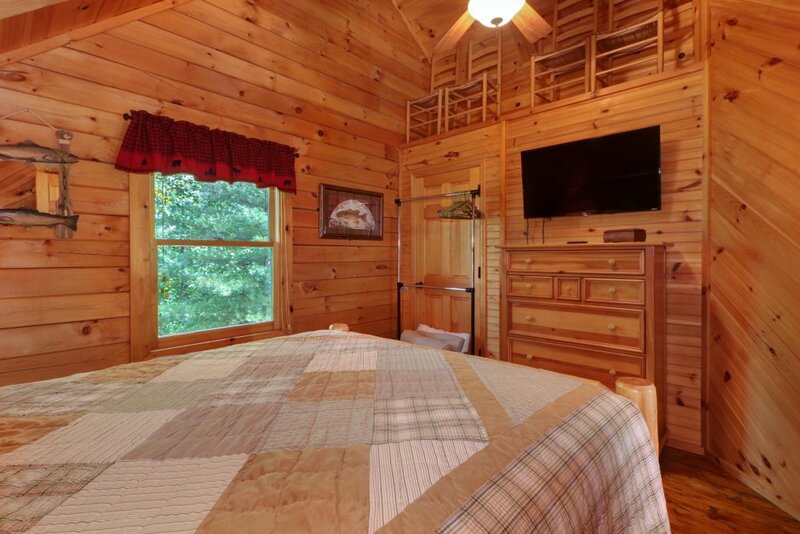 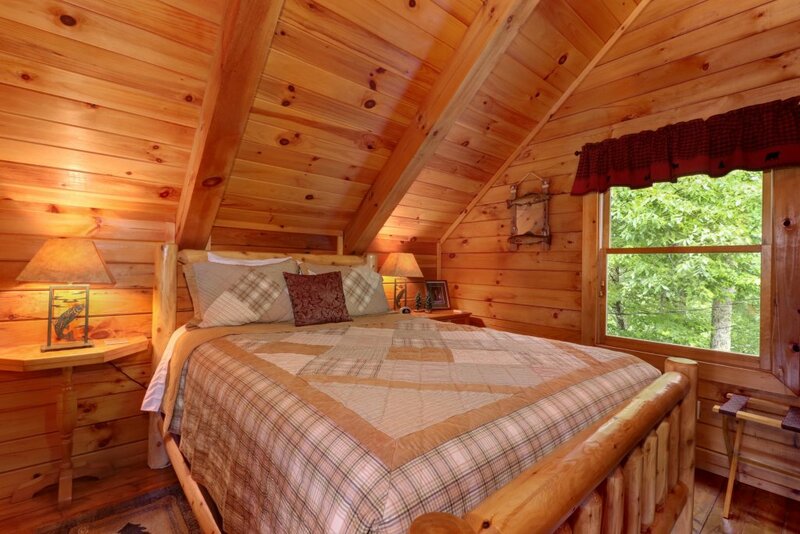 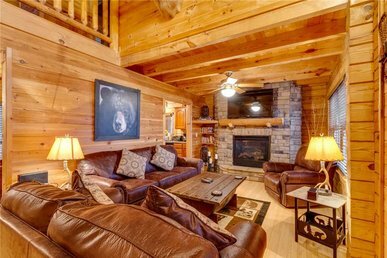 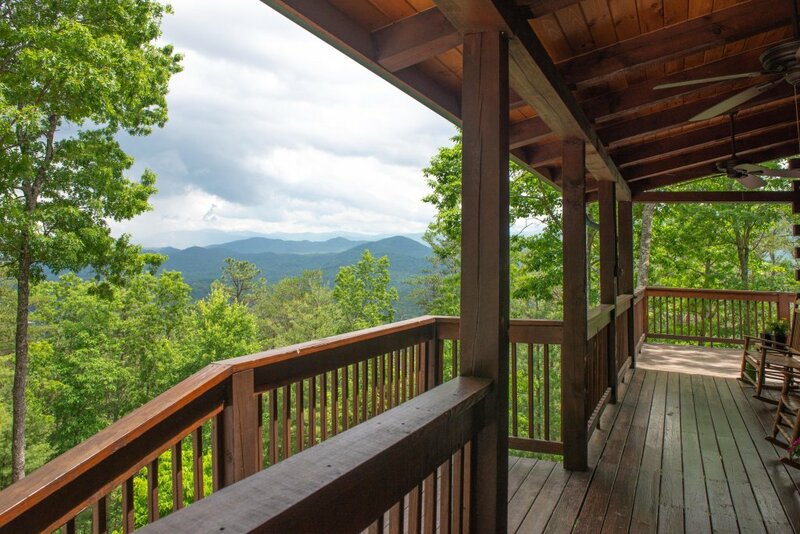 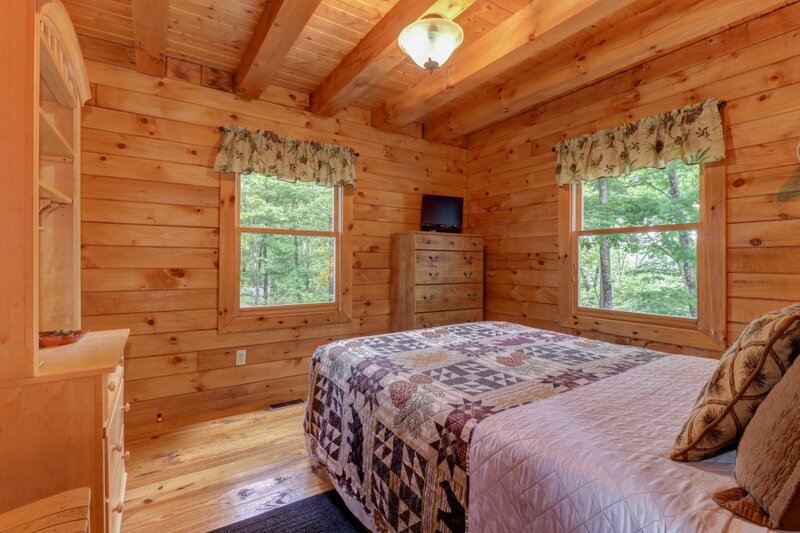 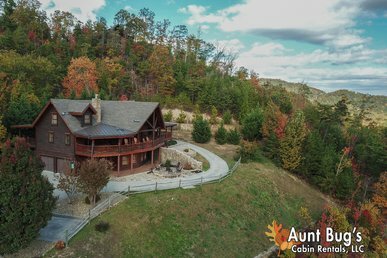 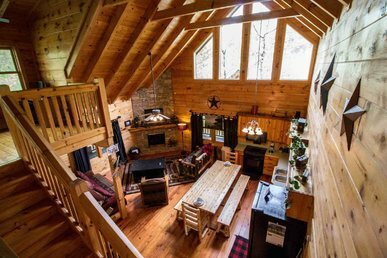 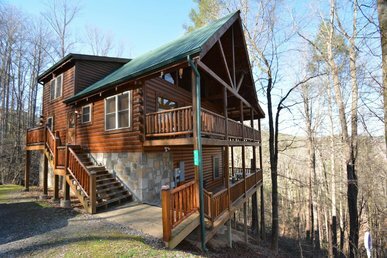 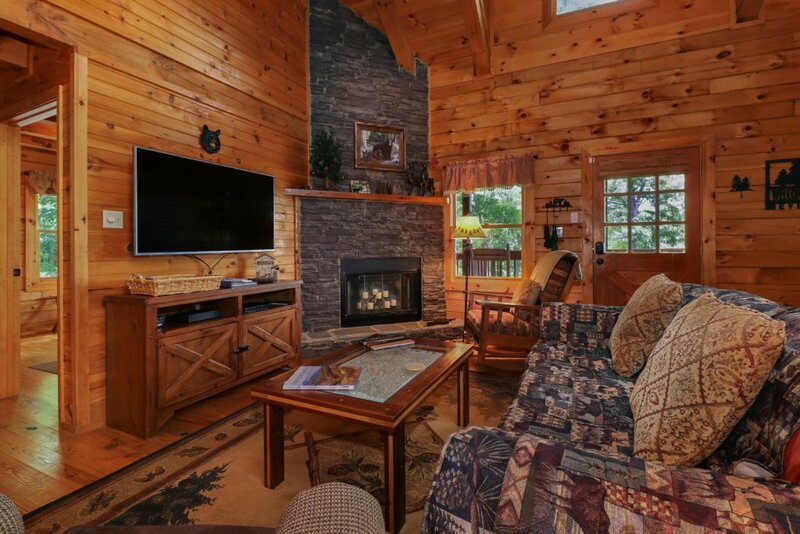 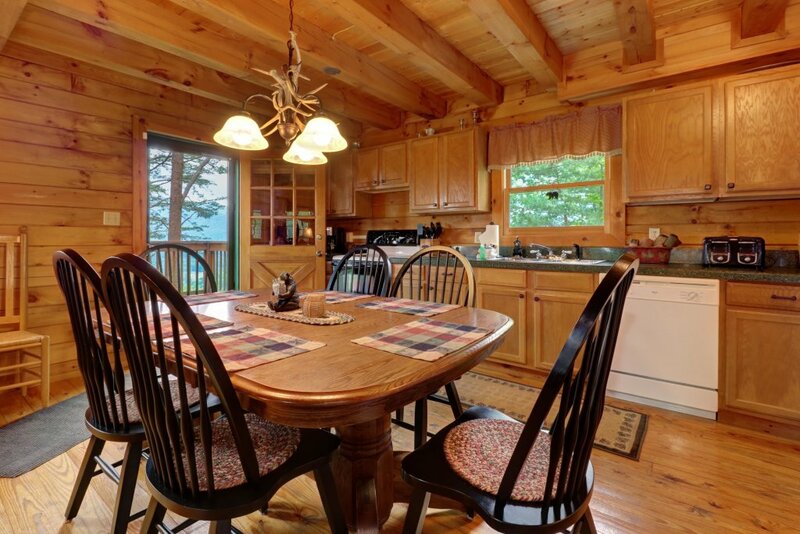 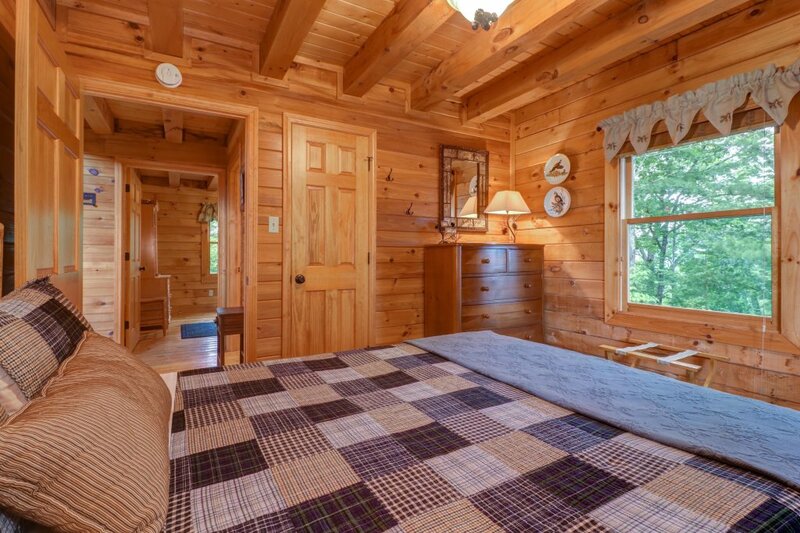 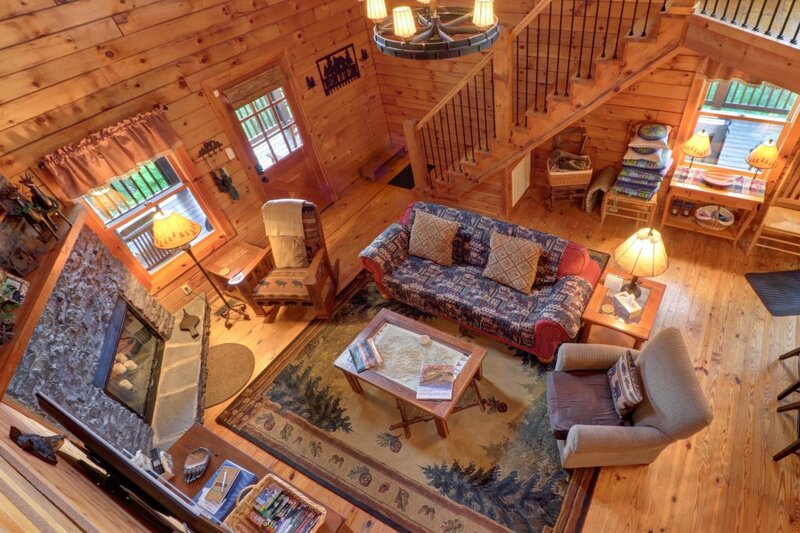 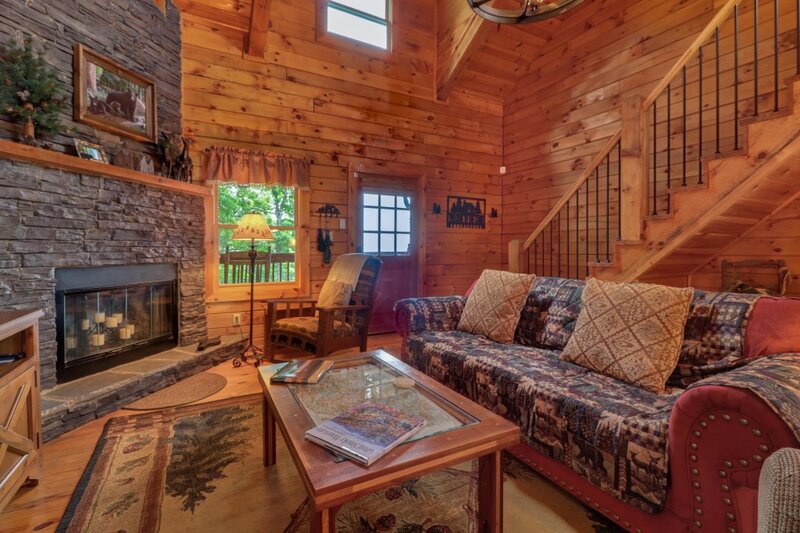 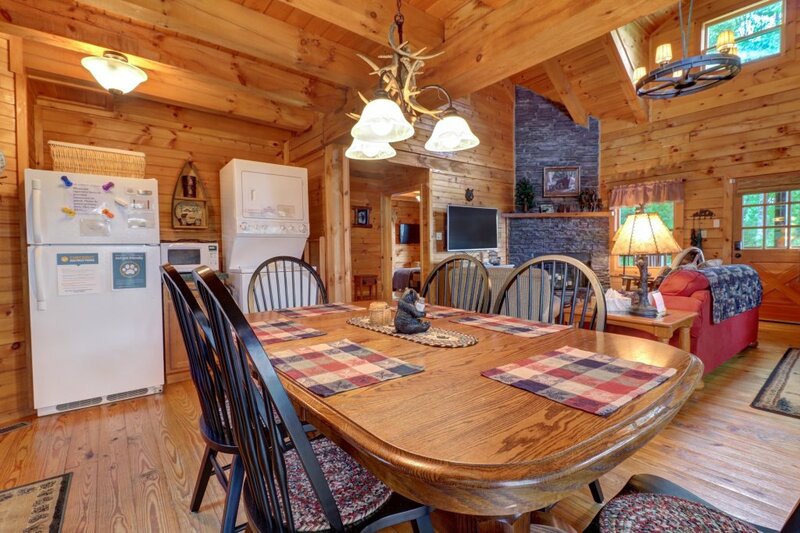 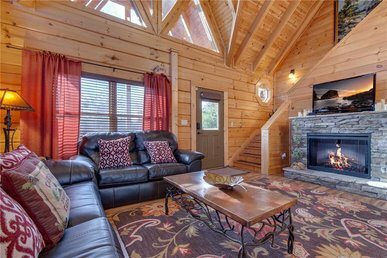 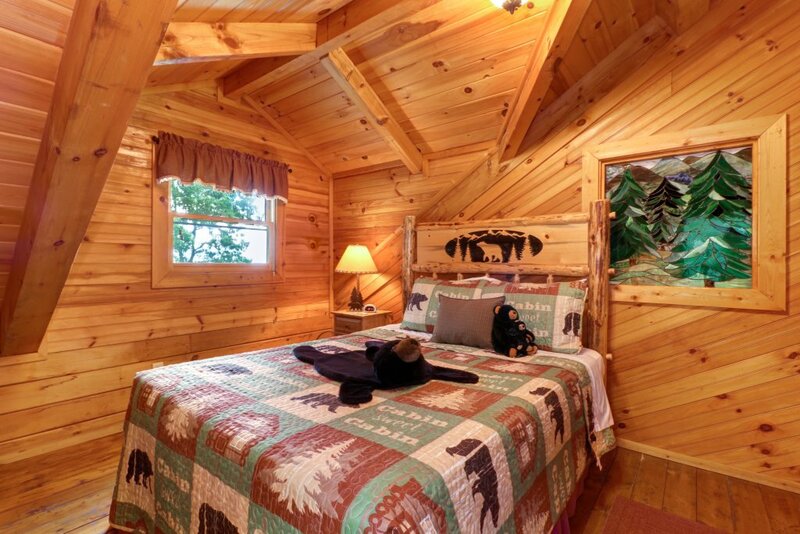 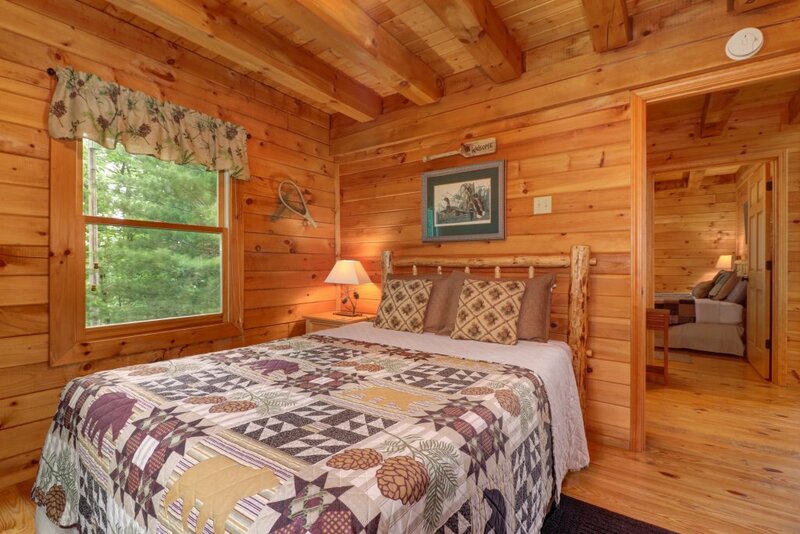 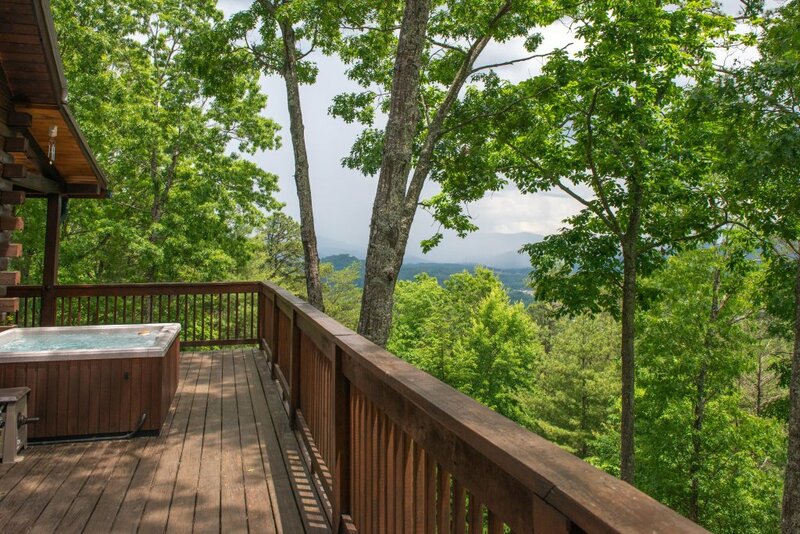 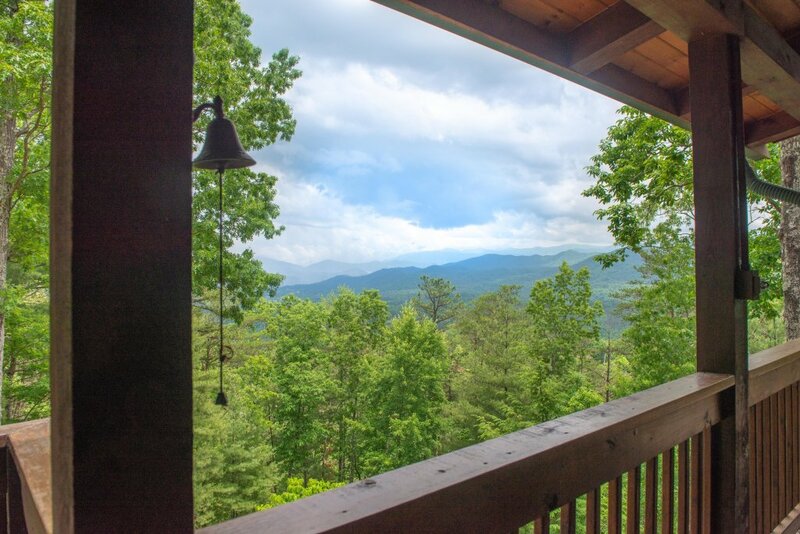 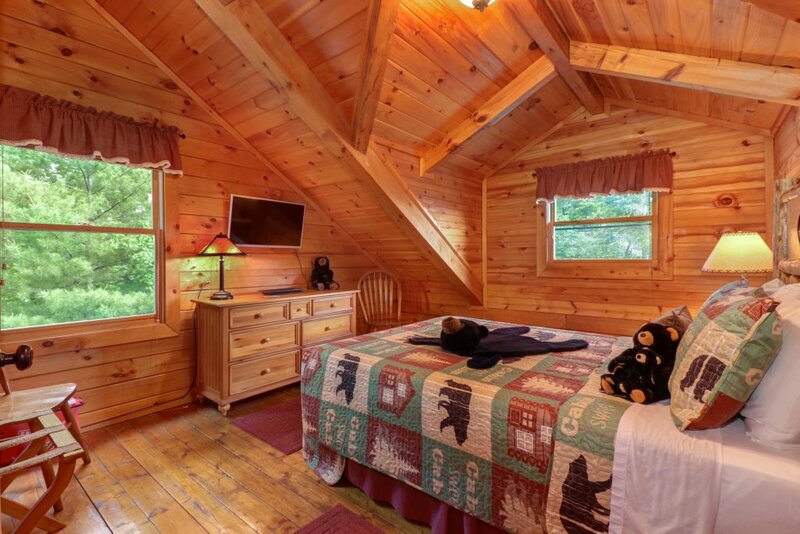 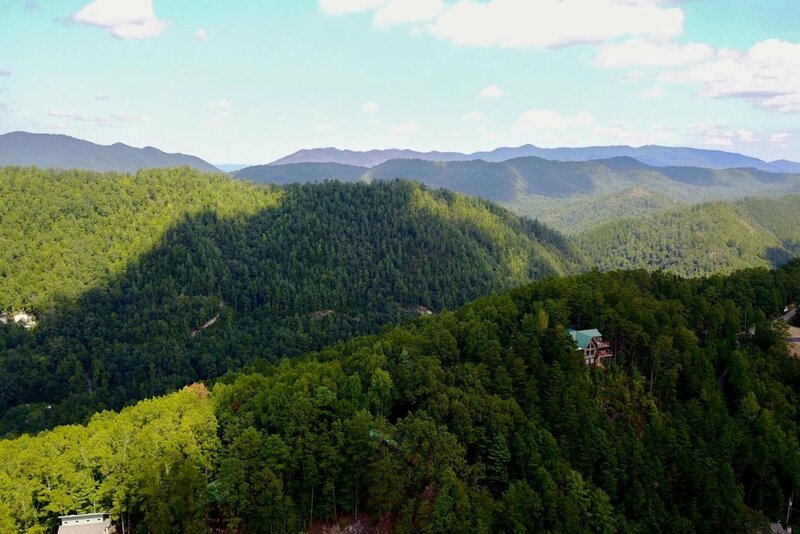 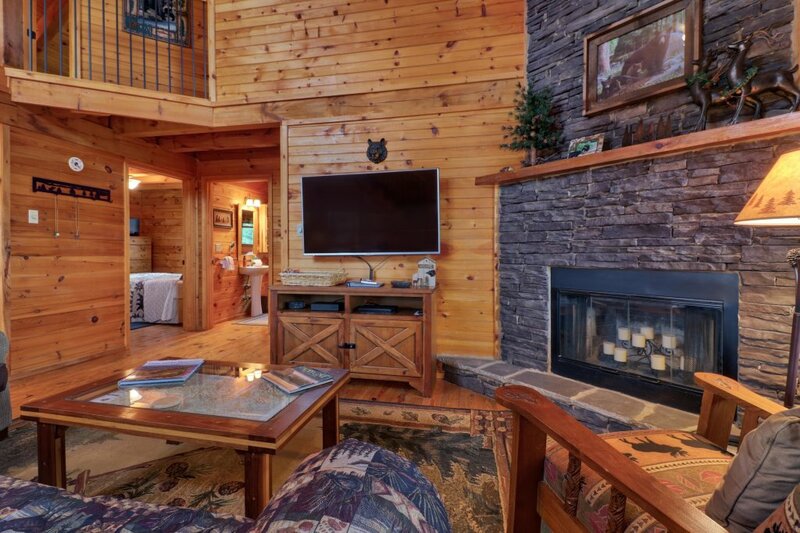 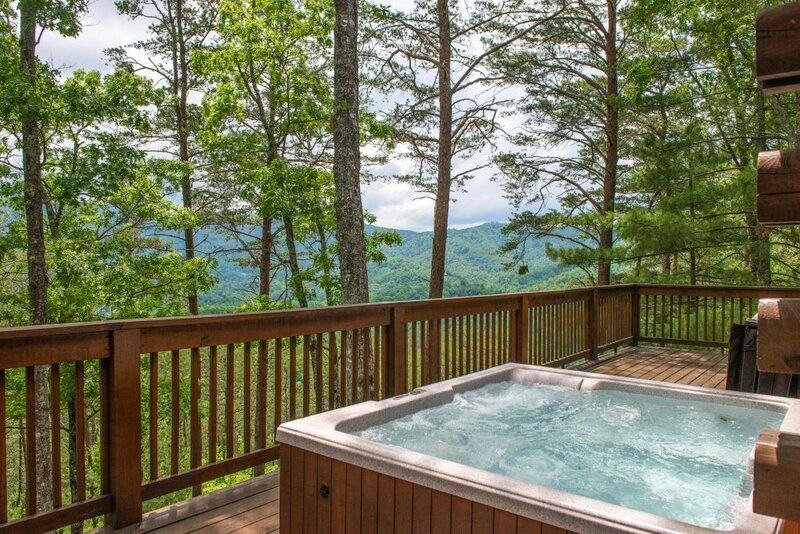 Leave stress behind and surround yourself with towering trees, spectacular views of the Smoky Mountains, and a tranquil atmosphere when you stay at this family-friendly Townsend home. 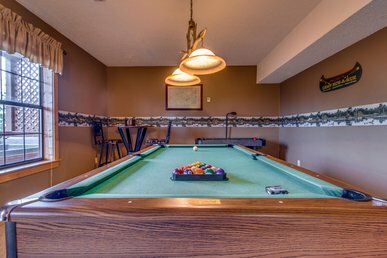 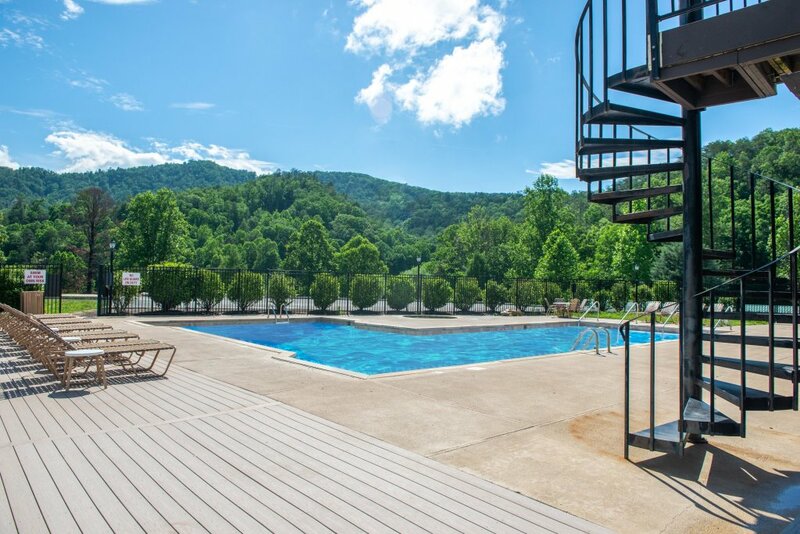 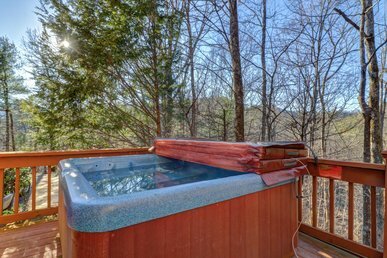 Featuring a private hot tub, shared pool, and tons of room for your entire group, you may never want to leave! 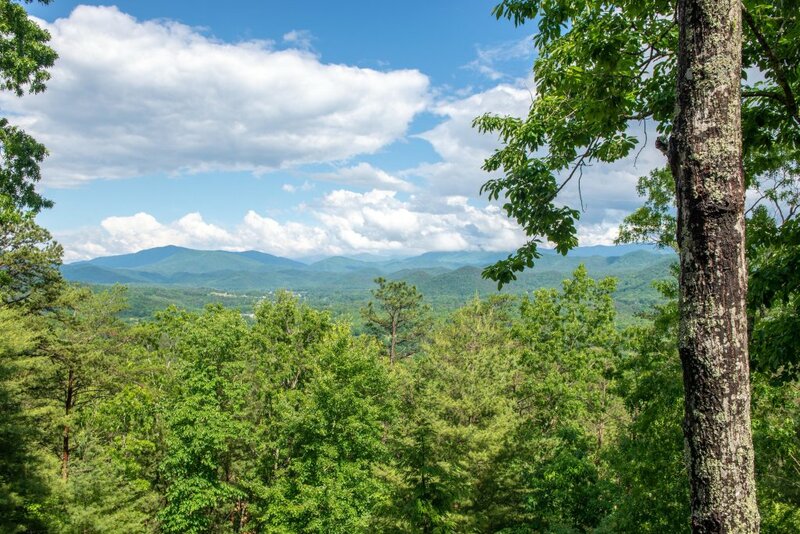 This home is nestled on a bluff in a quiet wooded neighborhood, a little over three miles from the heart of Townsend and boasting incredible, unobstructed views of the mountains in the distance. 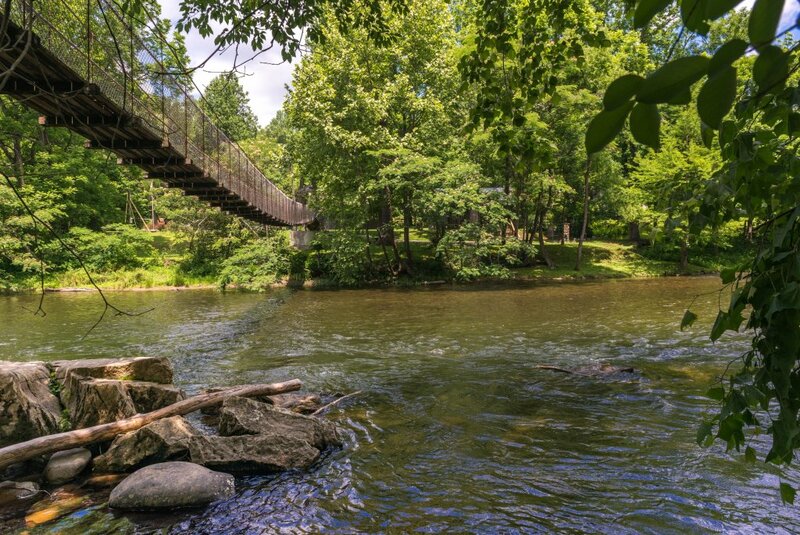 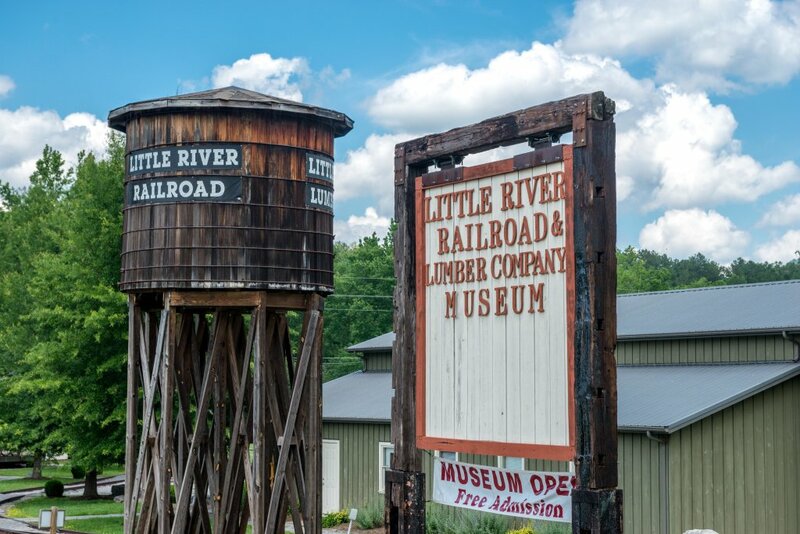 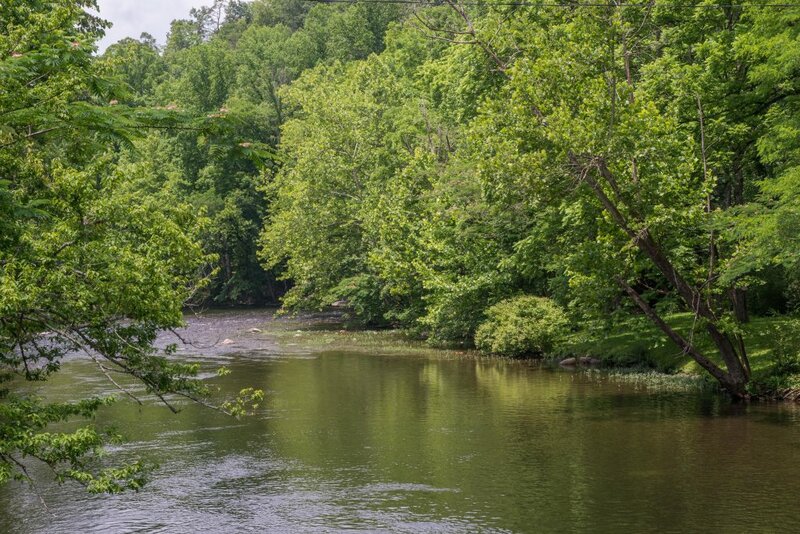 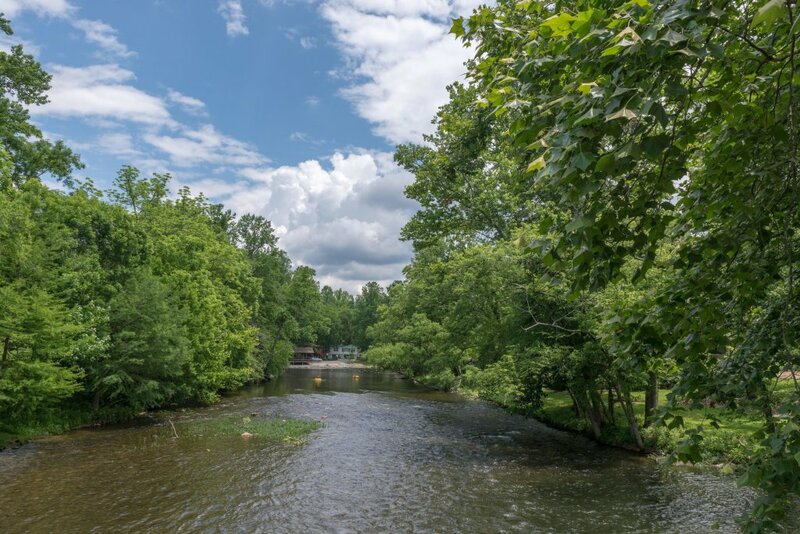 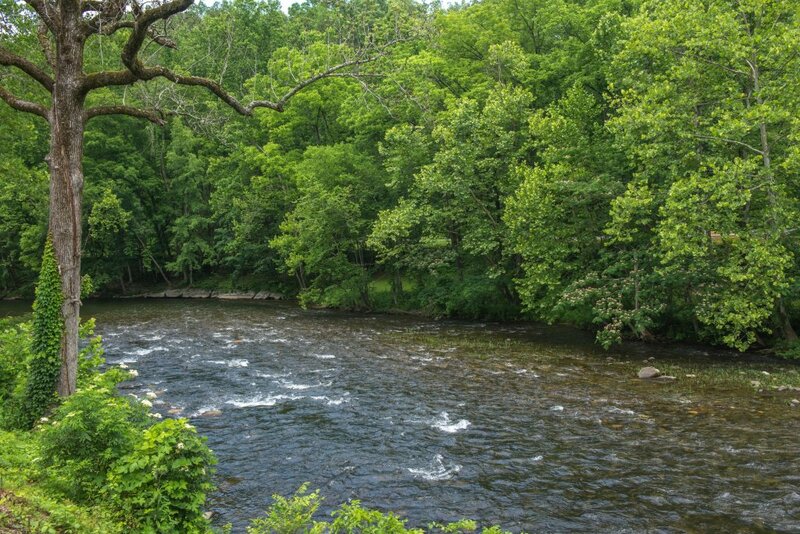 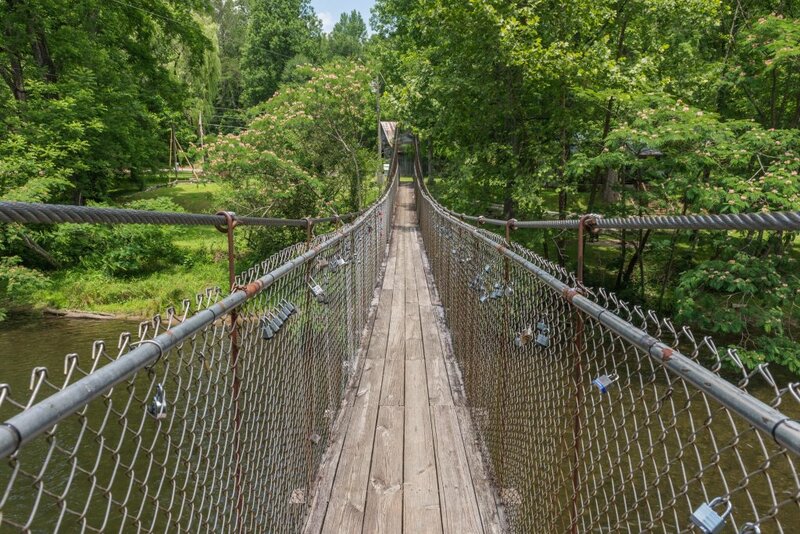 With fishing and hiking just a short drive away, you won't have to go far to dive into the area's natural beauty! 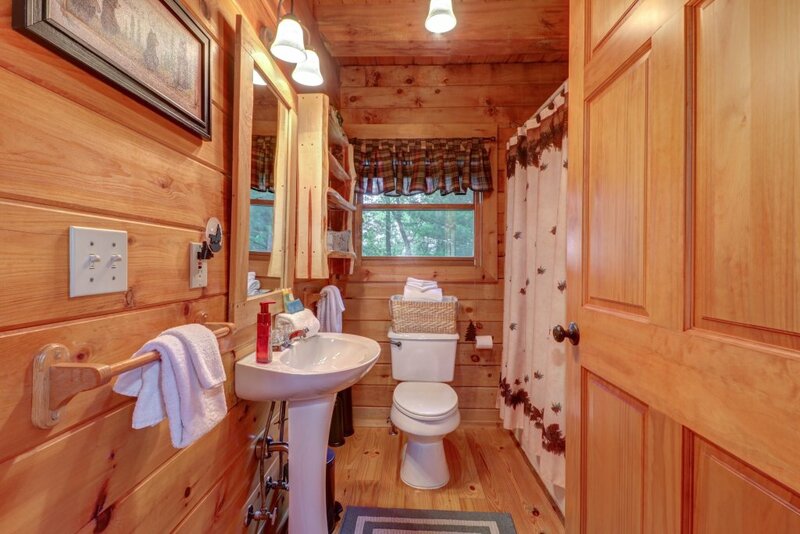 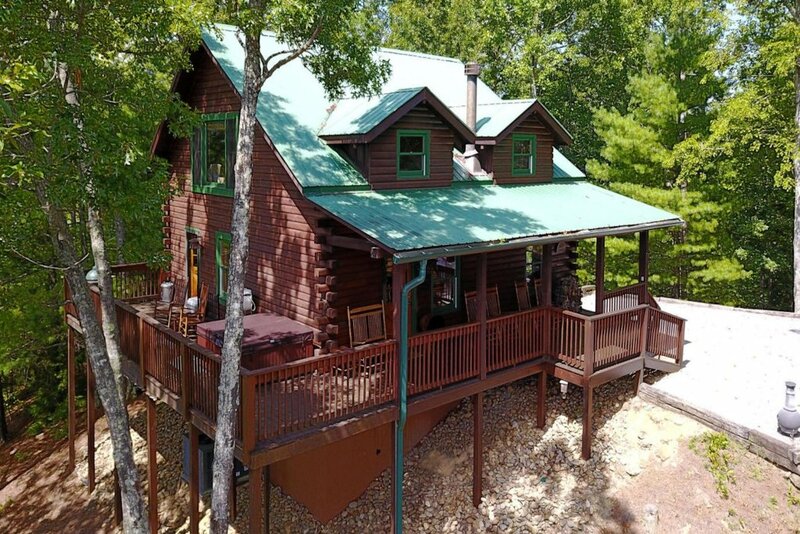 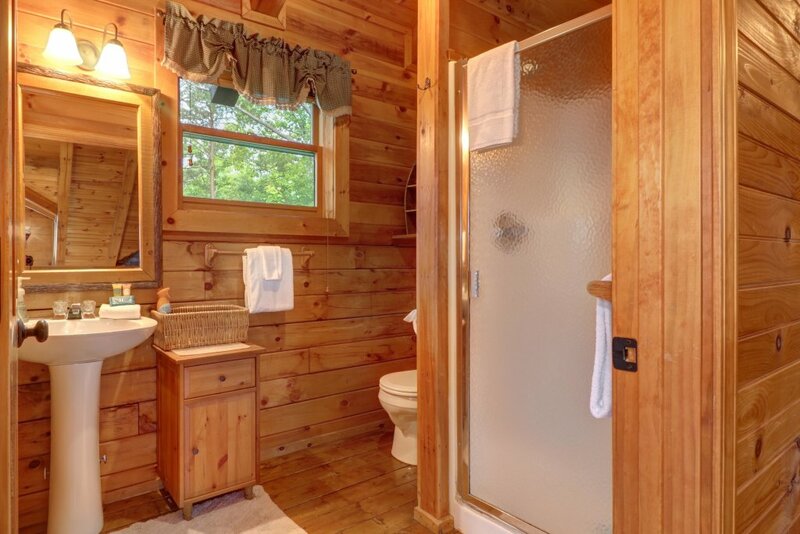 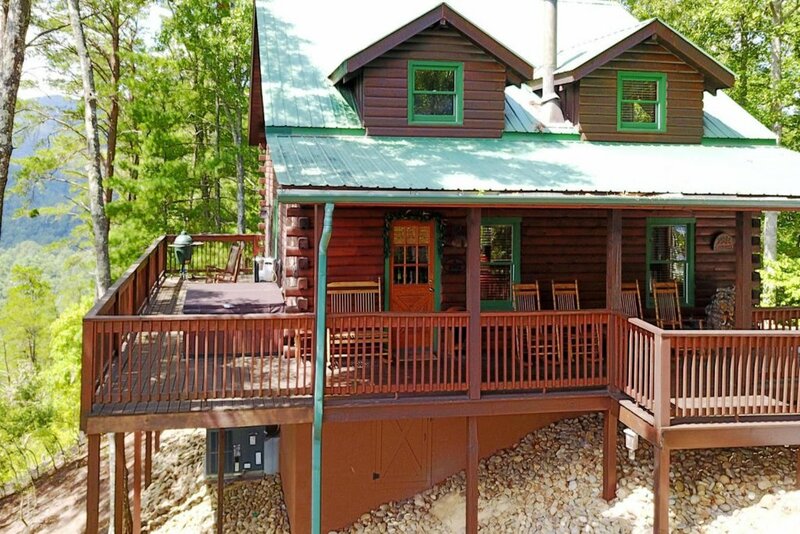 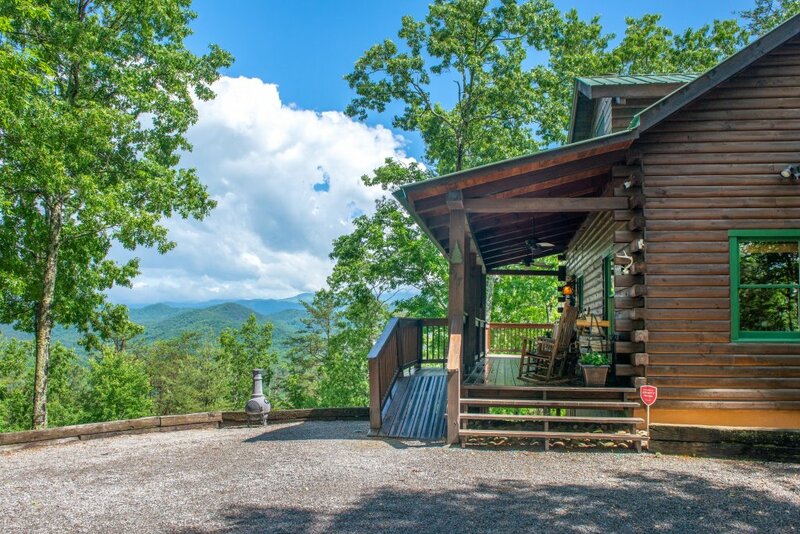 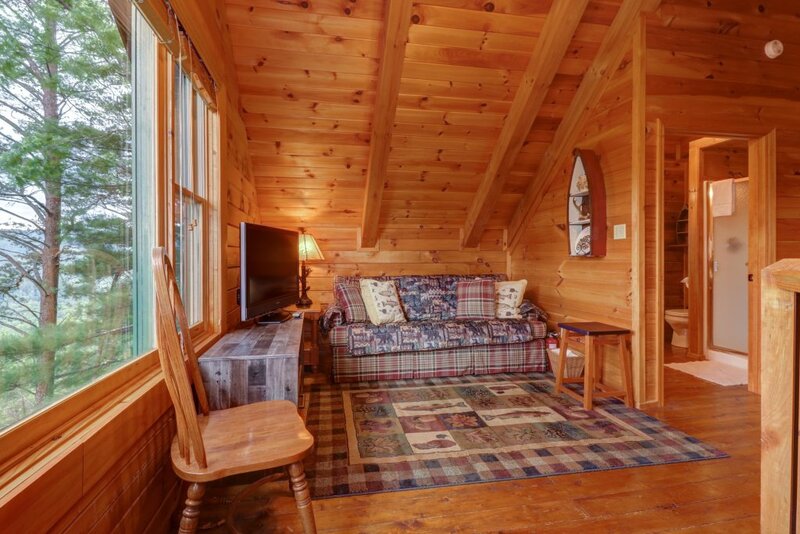 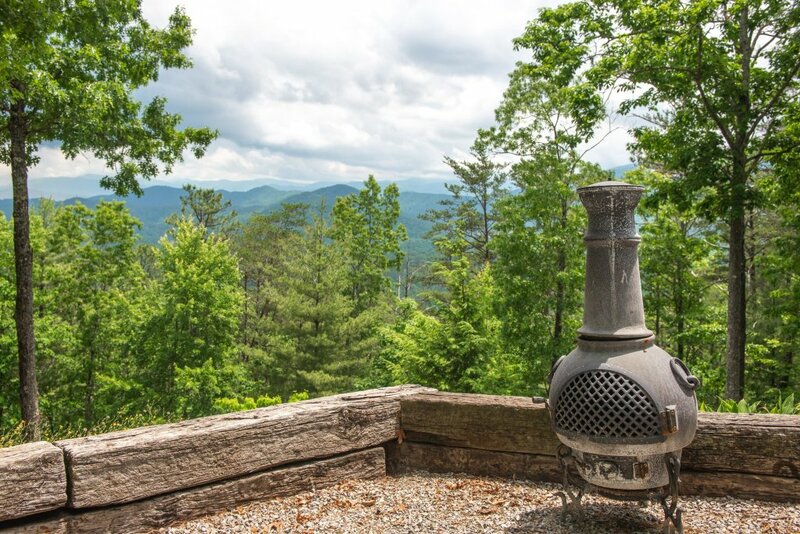 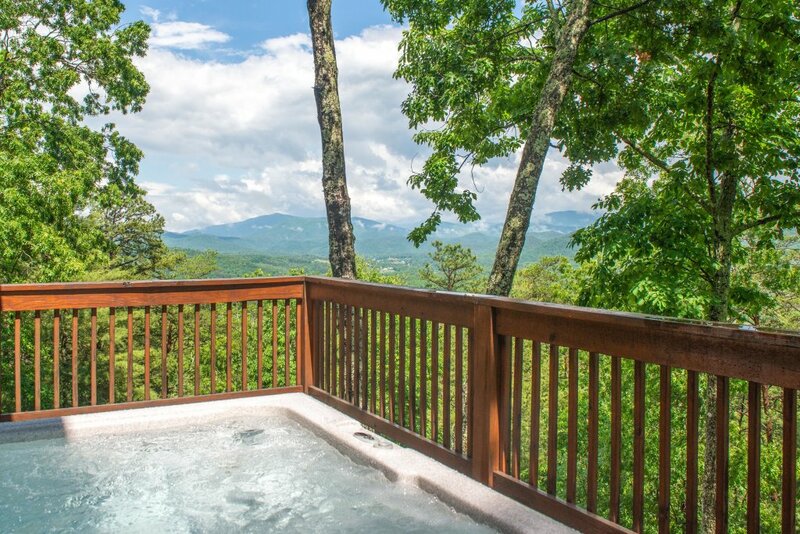 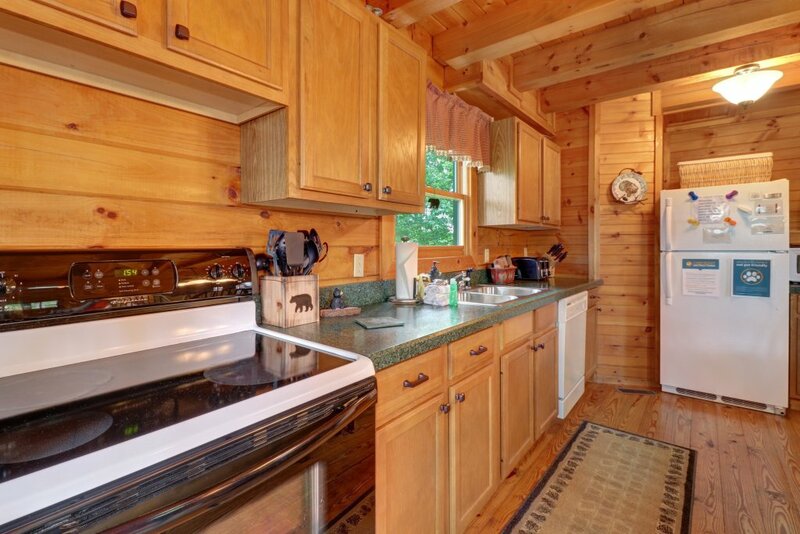 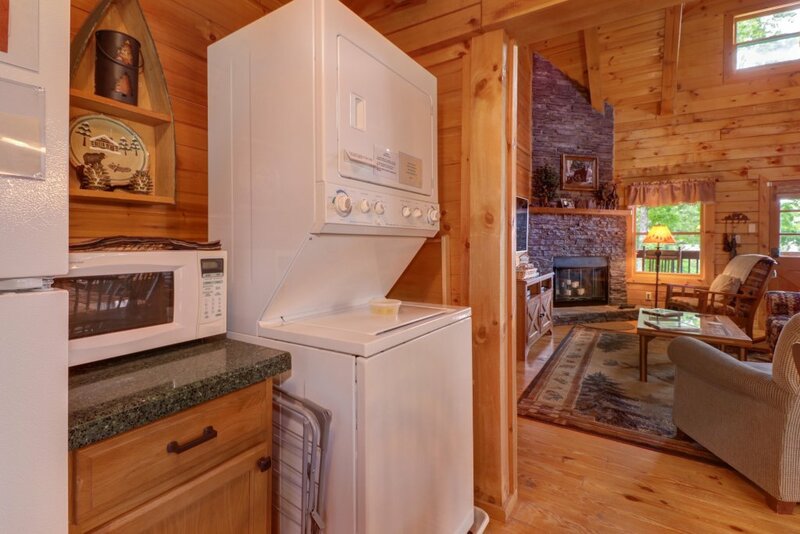 Back at the house, revel in the peaceful mountain landscape as you soak your cares away in the private hot tub, or lounge inside in the A/C as you catch up on your reading or surf the free WiFi. 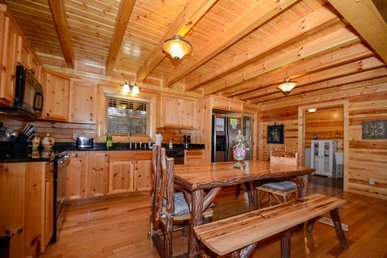 Additional amenities include cable TV, a fully equipped kitchen, a private washer/dryer unit and crafted wood accents throughout. 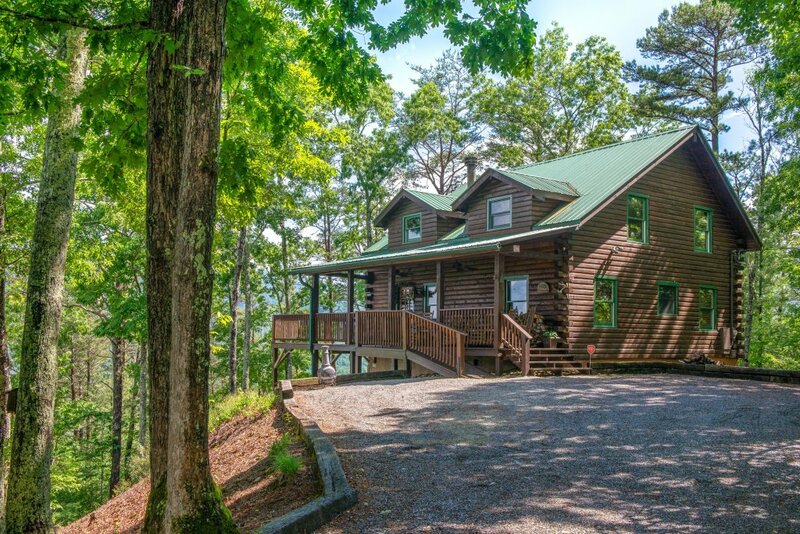 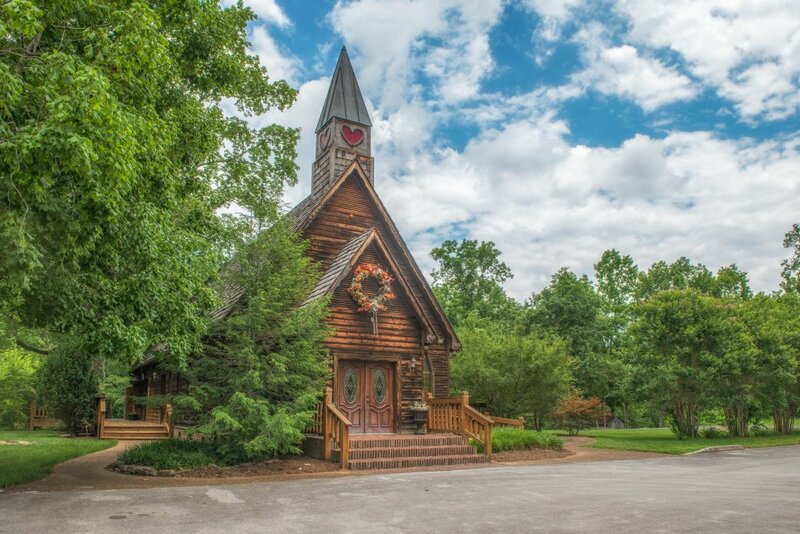 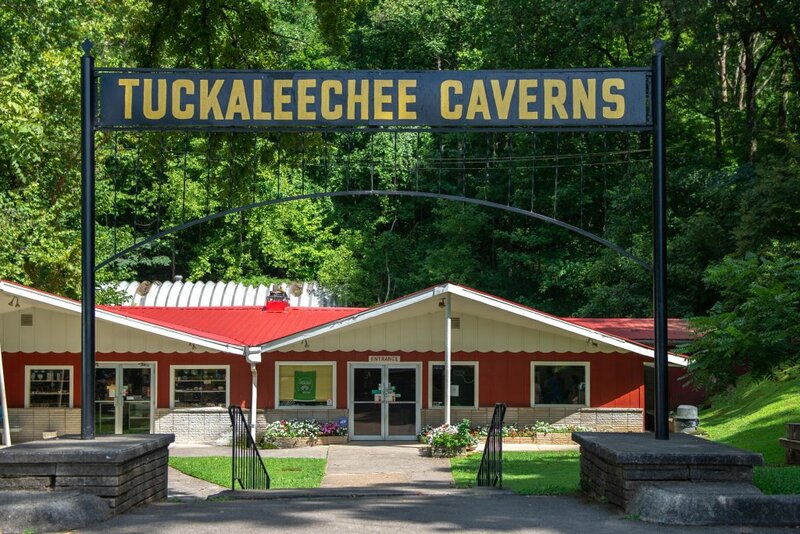 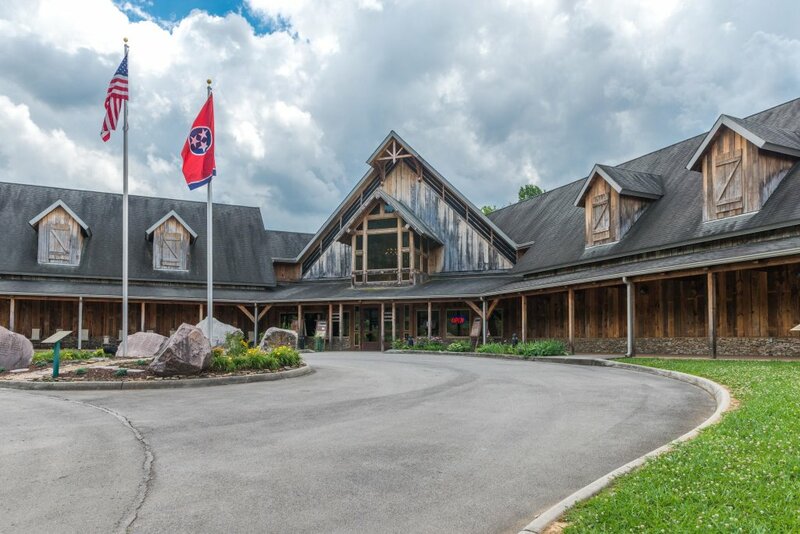 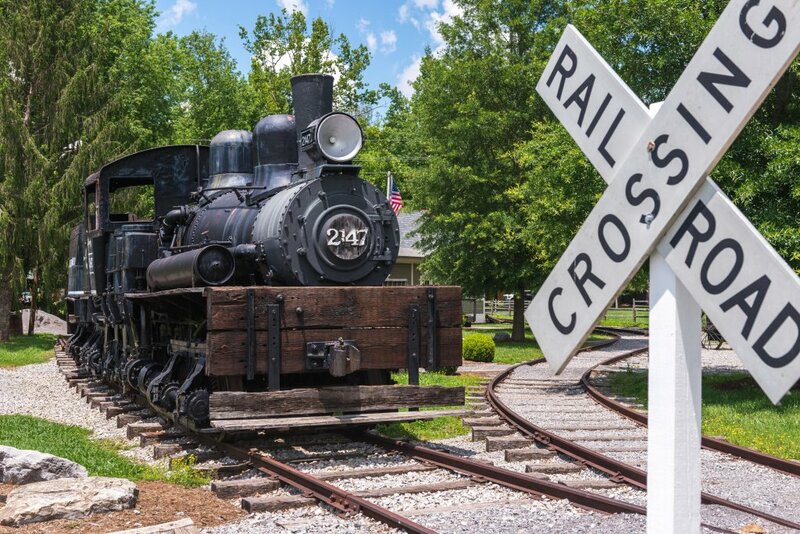 Don't let this stunning Tennessee home pass you by! 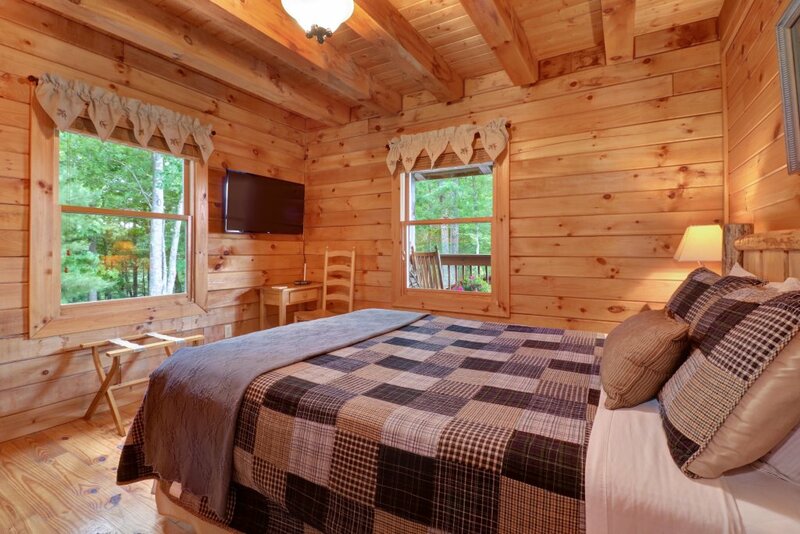 Book your getaway today.